If you haven’t heard about MSI, MSI is a leading Gaming hardware manufacturer in the world, MSI is a Taiwanese IT company. They are also famous for there SteelSeries Keyboard. 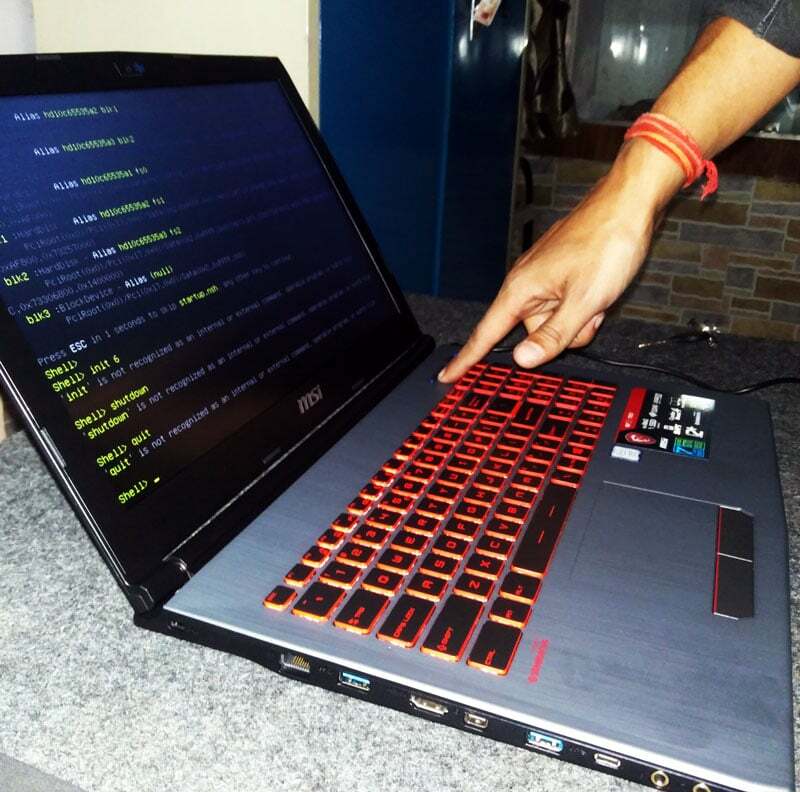 MSI had their business in india with their Motherboards and Graphic Cards but now they have finally launched MSI GV Series Gaming laptops in India. Notebook is selling in Flipkart , But if you want up to 40% flat discount, Wishlist this on flipkart because on 7th Dec 2017. I bought the GTX 1050 version for 55000 only. The laptops will start at ₹54,990 and will go up to ₹1,19,990. These are special prices for the Sale. Let’s talk about the Specification, Design, Quality and Pros and Cons. This laptop comes in only one color which is mat gray color which looks cool. 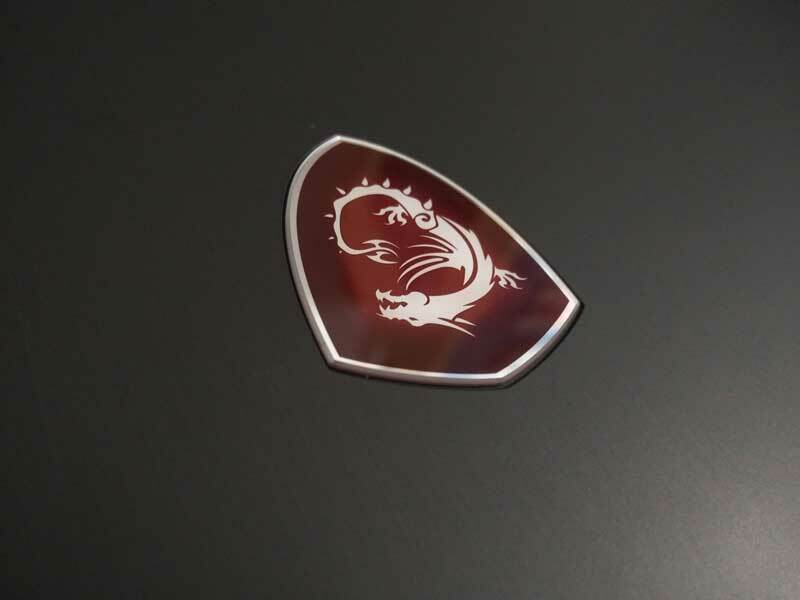 At the top of the laptop it has a MSI dragon logo with MSI branding. 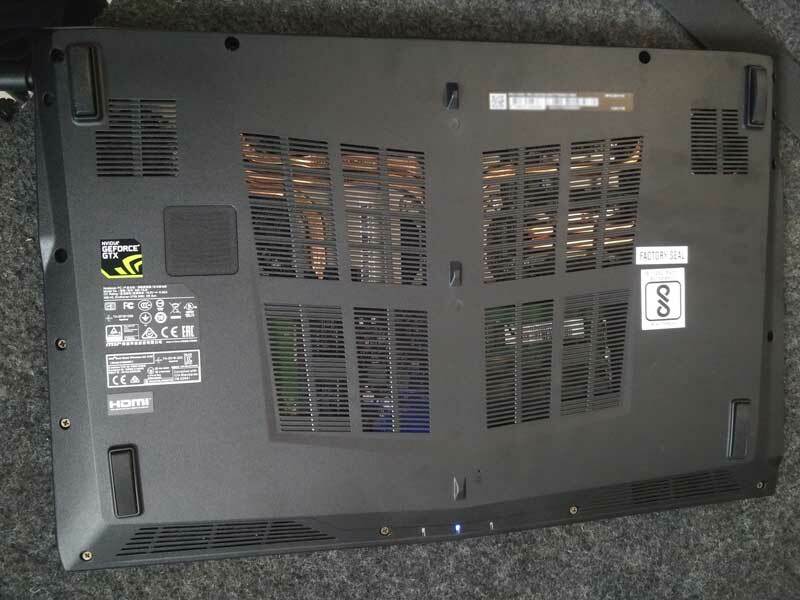 Bottom center it have cooling vent from which we can easily see the copper cooling pipe and Ram position and it looks like its easy to upgrade too. It also has stereo speaker at the bottom which supports “Nahimic 2+ 3D sound technology deliver 360⁰ immersive audio experience”. Left side we have Rj45 “Lan”, 2 Usb 3.0, HDMI thunderbolt, Type C and Audio ports. 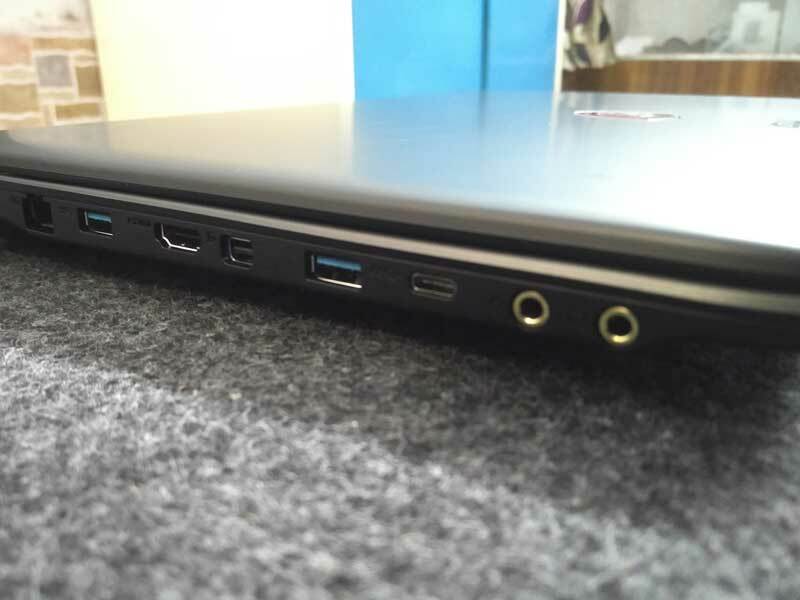 On Right side It has a USB Port and a SD card reader slot and DC power plug in port. 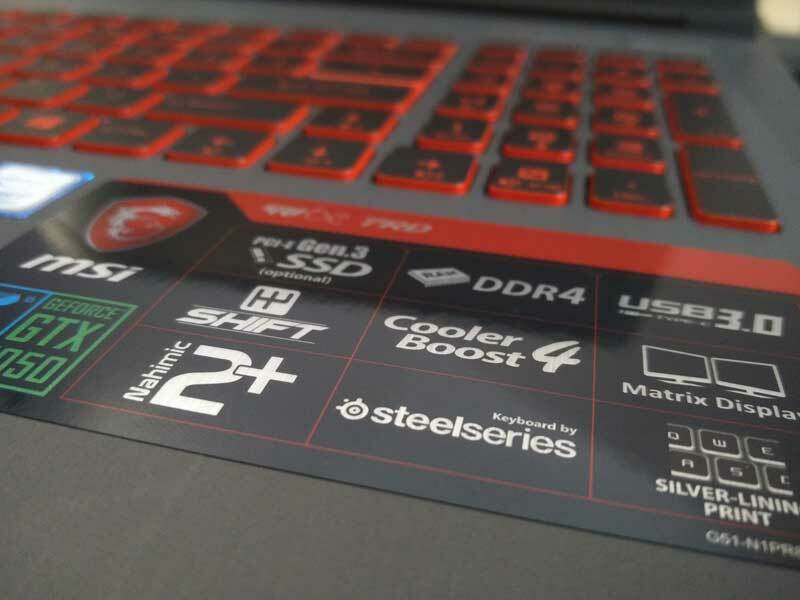 Opening the Lid of the notebook we can see a specs on the sticker with intel i7 logo and a red steel series keyboard which looks Damn cool. 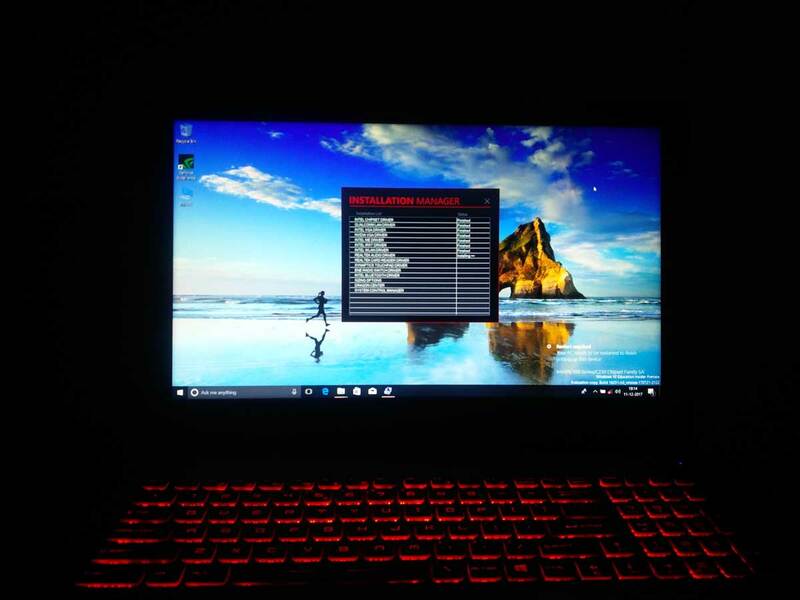 Notebook looks amazing with cool Red backlit keyboard and big mouse touch panel and good viewing angle 1080P screen. There are three buttons including power button at top and cooler boost and overclock panel . 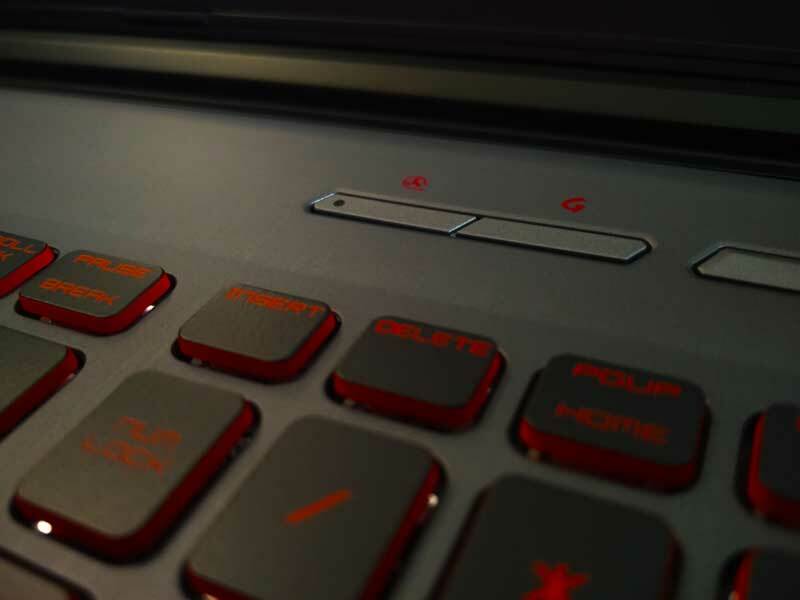 Pressing cooler boost starts the fan rotation at full throttle cooling the laptop in intense gaming session. 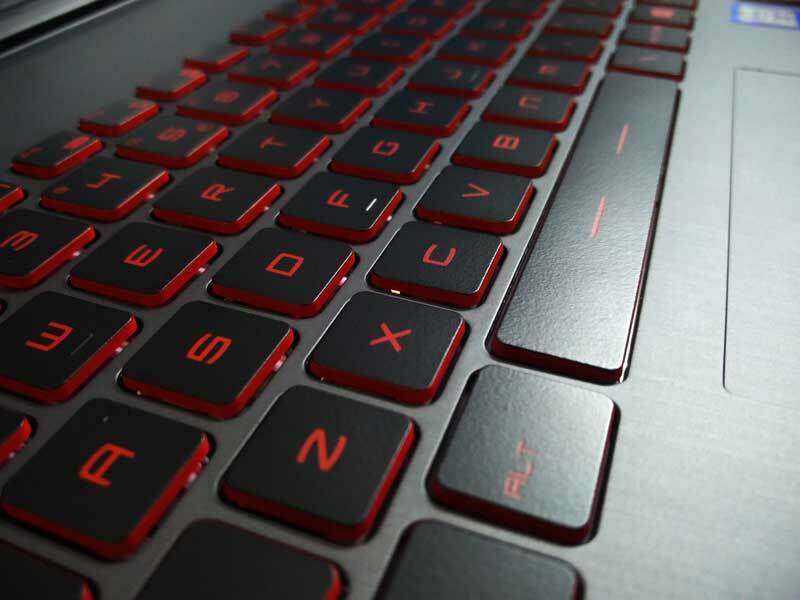 Steel Series keyboard has a bright red backlight which look cool. After starting the laptop “it comes without any os you have to install one“. They already have created a 10GB partition in which all the msi drivers are present so you need not require to download the driver. 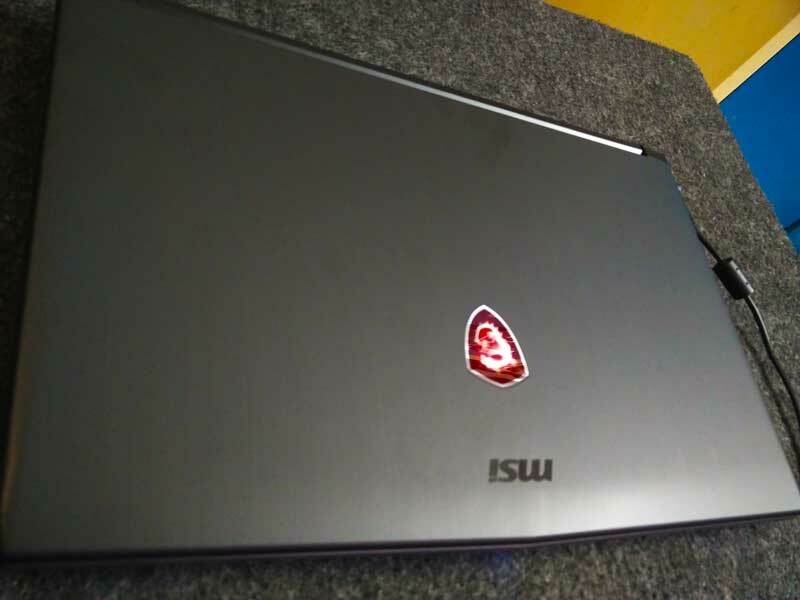 Talking about the build quality, this laptop is build to last for many years, the plastic is of high quality material and it looks metallic at first. And the design looks sharp and attractive and it wont look bulky. I was surprised when i sa the size of thickness it doesn’t look like a gaming laptop. Screen is above average with good viewing angle not great but at this price point we can accept this quality. Sound is good with a 3d surround effect which i will be testing and will be creating a whole video on that. Keyboard is bright red and can be painful to your eyes if you type by looking at it. If you are totally a gamer then no problem. But again at this price point no issue. Cooling also is great there is no heating problem, plus it has cool boost technology. I will be making a separate video on that too. 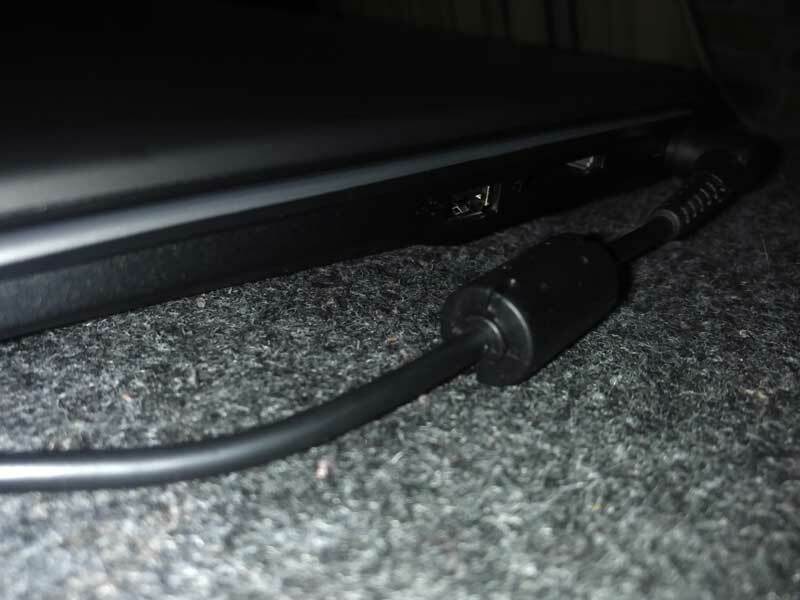 MSi GV Series quality, 9/10 straight. Battery Review, Gaming performance review on the way Stay Tuned. Any question you have. Ask us in comment box below. You can also subscribe by going to home and entering your email id at the top.